The 2019 Festival packed Workshops, Reception, Film Screenings, Industry Panel, Student Film Critique, Q and A session with Special Guest and, of course, the Live-Streamed Awards Ceremony and Party, into two huge Festival Days at Willcox Historic Theater and Studio 128 in Willcox, Arizona. 2019 was another great year for films at the festival with some really incredible work submitted. Look for our 2020 "CALL FOR ENTRIES" starting in June. 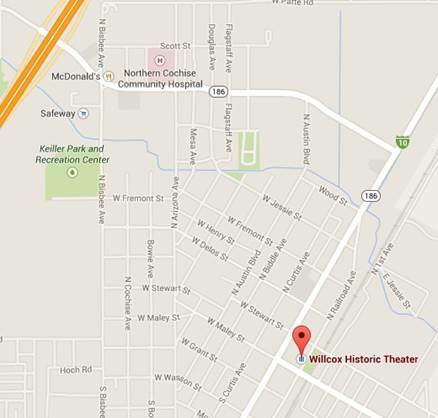 Willcox Historic Theater is located at 134 N Railroad Ave in the center of Willcox's Railroad Avenue Historic District. Built in 1937 in the Southwest Art Deco style, it is being restored and operated by the non-profit Willcox Historic Theater Preservation, Inc. There are five restaurants and four wine-tasting rooms within walking distance of the Theater. 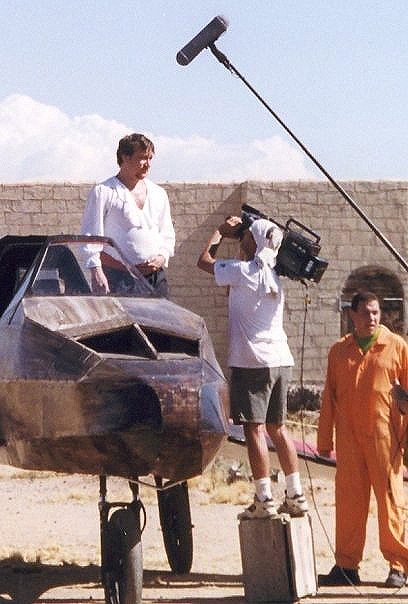 Call 520-766-3335 for more information on the Southern Arizona Independent Film Festival. Copyright (c) 2019 WillcoxFilmFest.com. All rights reserved.